Denmark has twice as many housing listings on Airbnb, an online marketplace for vacation home rentals, as Sweden and Norway. According to the current figures from Airbnb, the Danes are offering some 26,000 vacation homes for rent, while the Swedes have 13,000 listings in total and the Norwegians 12,700. Last year, Copenhagen also featured among the top ten largest Airbnb cities outside of the US. Lars Erik Jønsson, the deputy CEO of VisitDenmark, explains that the Danes are generally much more used to renting out to foreigners than the Swedes and the Norwegians. “In Denmark, foreigners account for half of all overnight stays, while in Sweden and Norway they account for only about one quarter,” Jønsson told DR. 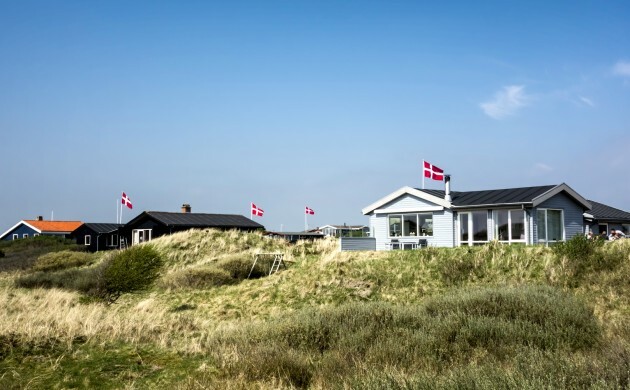 Moreover, tourists who rent private houses along the Danish coast account for about 35 percent of all overnight visits in Denmark, according to Jønsson. International surveys have shown that the Danes are some of the most trusting people in the world – willing to lend things out to friends and neighbours, dutifully throwing money to cashboxes for products sold by the roadside, or purchasing larger items without a written contract. Carina Bregnholm Ren, an associate professor at the Department of Culture and Global Studies at Aalborg University, believes this is one of the reasons the Danes are more willing to rent out their private homes to strangers. “Airbnb has become a major trend, which unfolds especially in urbanised areas,” Ren told DR.